Click on the link above for more details. 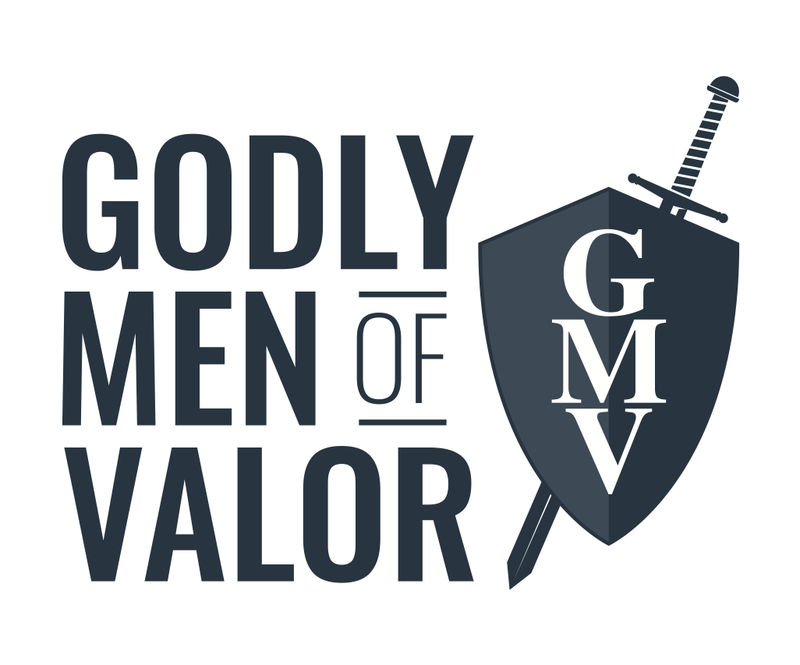 Be sure to save the dates and reserve a spot by clicking here or by searching for Godly Men of Valor on Eventbrite.com. GMV events are “free” as we do not charge an admission fee. We rely on your generous donations. When “buying” your ticket here you are actually donating funds that will help us with travel arrangements and expenses associated with the event. We will also be receiving donations during the event. This will be one of our biggest events, and it is sure to be an AWESOME time! !